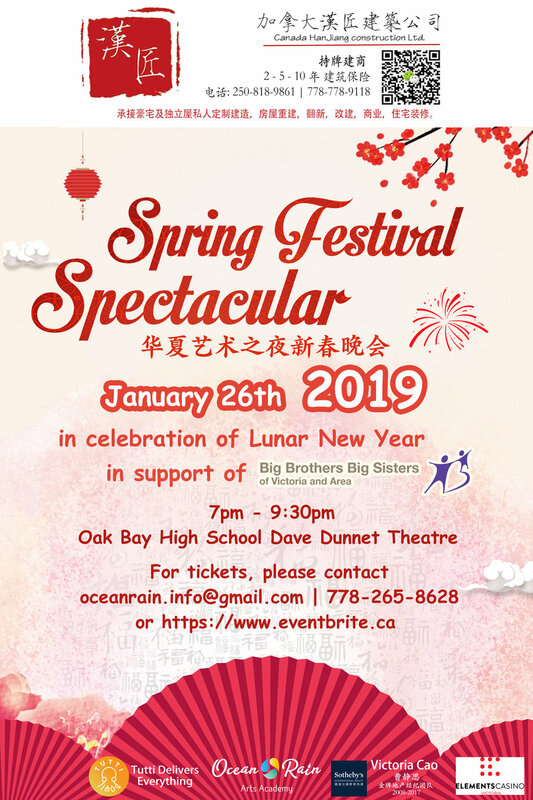 In celebration of the Lunar new year, Ocean Rain Arts Academy presents ‘2019 Spring Festival Spectacular’ with Chinese traditional dance, music, hip-hop, drama, recitation, art show and more. Come and join us for enjoying the magical moments of Spring Festival! 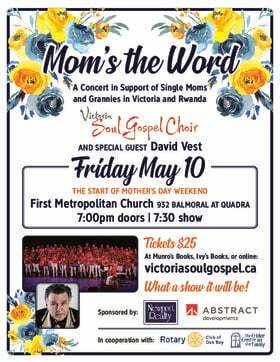 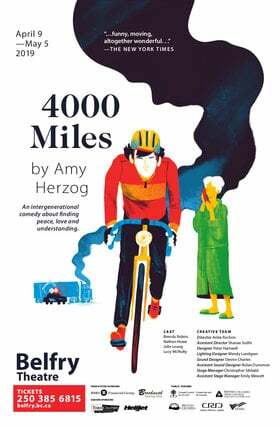 As always, the net proceeds will be donated to the Big Brothers and Big Sister of Victoria in their many projects and community works in education and mentorship for children and youth.